For the next 10 minutes, Mr Balan's smile spoke volumes. He didn't say much, having suffered a minor stroke in February, which robbed him of his speech. 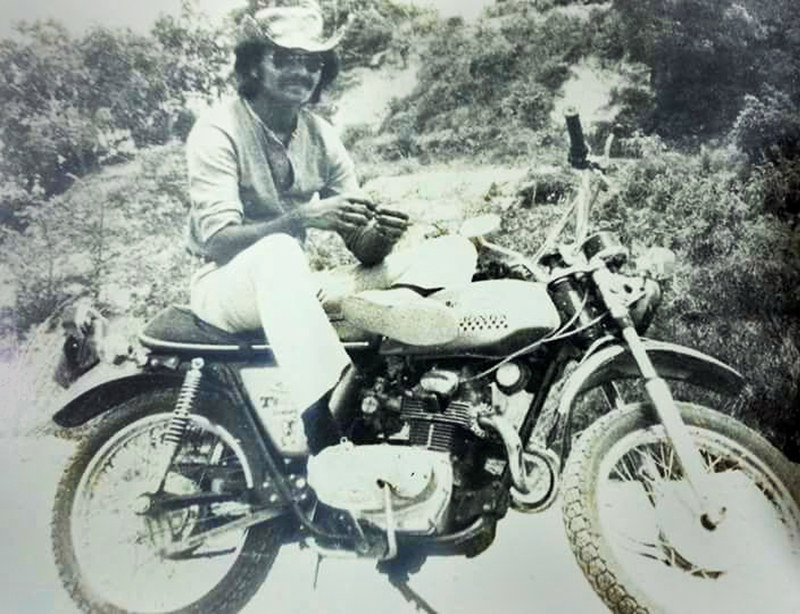 Boo Balan John Smith in an old photo from the 1970s where he is seated on his workhorse Honda CL 175 K3. Mr Abraham holds strong memories of the Honda. He still remembers the daily rides to primary school and the grocery trips, which even included a sack of durians mounted on the Honda's fuel tank. 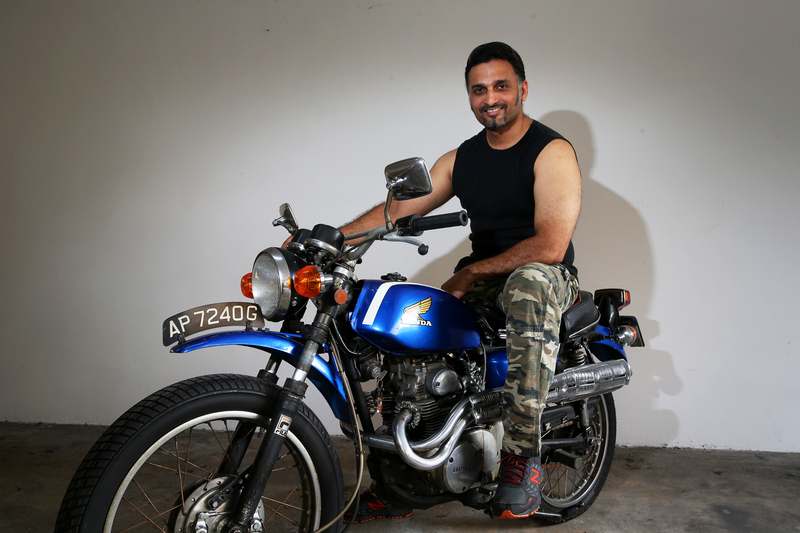 Mr Abraham Muralli, 42, proudly sits on a Honda CL175 K3, a dirtbike from the 1970s which was previously his father's workhorse and buddy. Four years ago, Mr Abraham embarked ona restoration project to restore the motorcycle but kept the engine untouched. What the bike needs now is a new coat of paint. Ultimately, the Honda was not relegated to the scrapyard because Mr Abraham wanted to thank his father for instilling in him a sense of adventure.